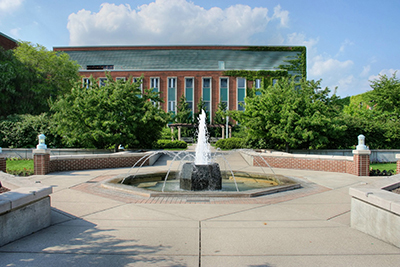 The University of Michigan at Ann Arbor is one of the most richly funded markets in the country. 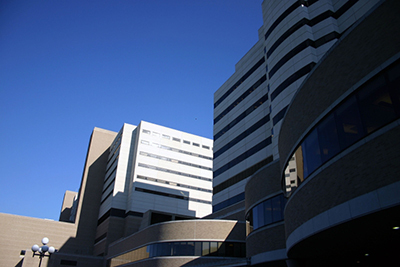 In 2012, the NIH awarded the University of Michigan $459 million in research funding. Michigan State University, which was awarded 46.1 million in NIH research funding, is also a wonderful place to share your new technologies with researchers. Biotechnology Calendar Inc. can help lab supply companies expand their presence in Michigan with back-to-back life science product shows coming up this July. You can get more details at the links below. Michigan State University events. Call Biotechnology Calendar Inc today so we can reserve a place for you.